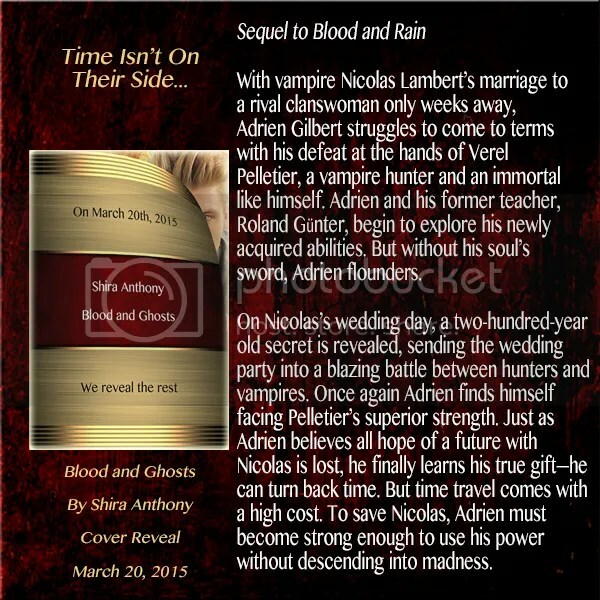 Cover Reveal: Blood and Ghosts by Shira Anthony! And now the cover, by the talented Reese Dante! Rafflecopter Prize: 2 prizes: 1Wibbly wobbly timey wimey pendant or 1 e-copy of Blood and Ghosts. 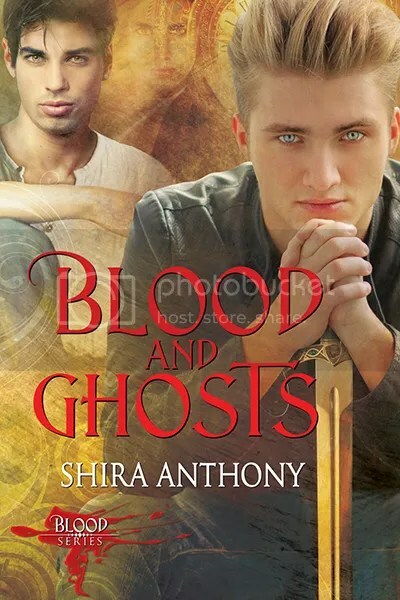 This entry was posted in For Your Reading Pleasure and tagged cover reveal, Dreamspinner Press, MM Romance, Paranormal, Pride Promotions, Shira Anthony by Charley Descoteaux. Bookmark the permalink.